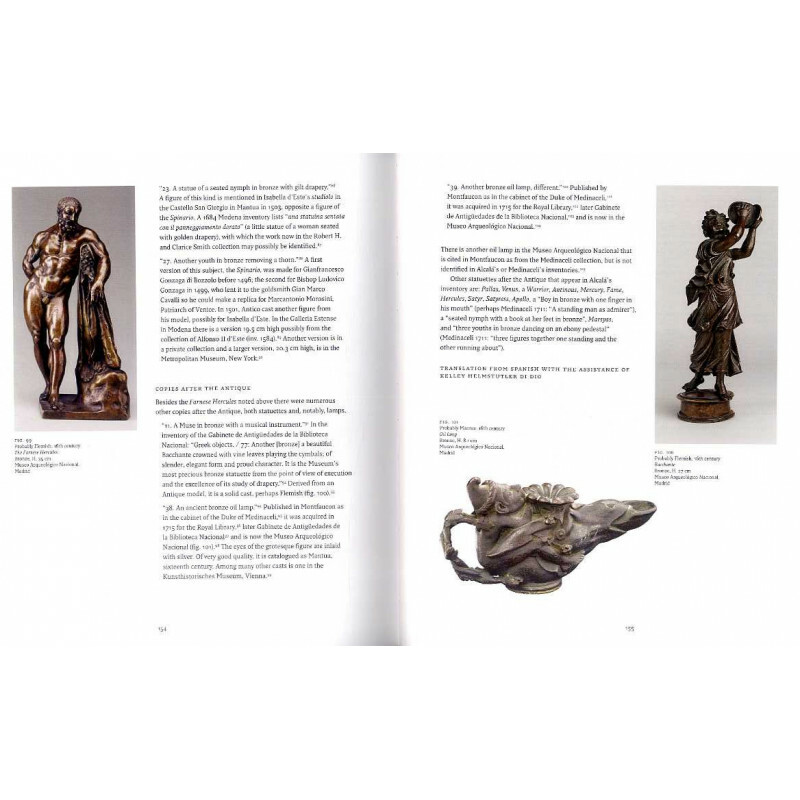 Charles Avery, author of major monographs on Giambologna and Bernini, discusses the impetus behind one of the most exciting models in the Marino Collection, a Hercules and Anteaus, after Maderno. 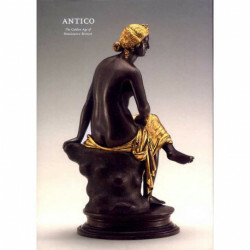 Geneviève Bresc-Bautier, Director of the Louvre Sculpture Department, examines the discovery of a large number of small pieces of terracotta sculpture, thought to be from the workshop of Andrés-Charles Boulle, which was destroyed in 1720. Anthea Brook, who has published extensively on Ferdinando Tacca, considers the attribution of a pair of small Florentine bronze hunting gropus in the Marino Collection, making the case for Damiano Cappelli ?  a bronze-casting specialist in the workshop of Tacca ? to be considered as a sculptor capable of creating his own designs. Rosario Coppel investigates the impressive collection of small bronzes of the 3rd Duke of Alcalá (1583?1637), who was Philips IV's extraordinary ambassador to Pope Urban VIII and later Viceroy and Captain General in Naples. 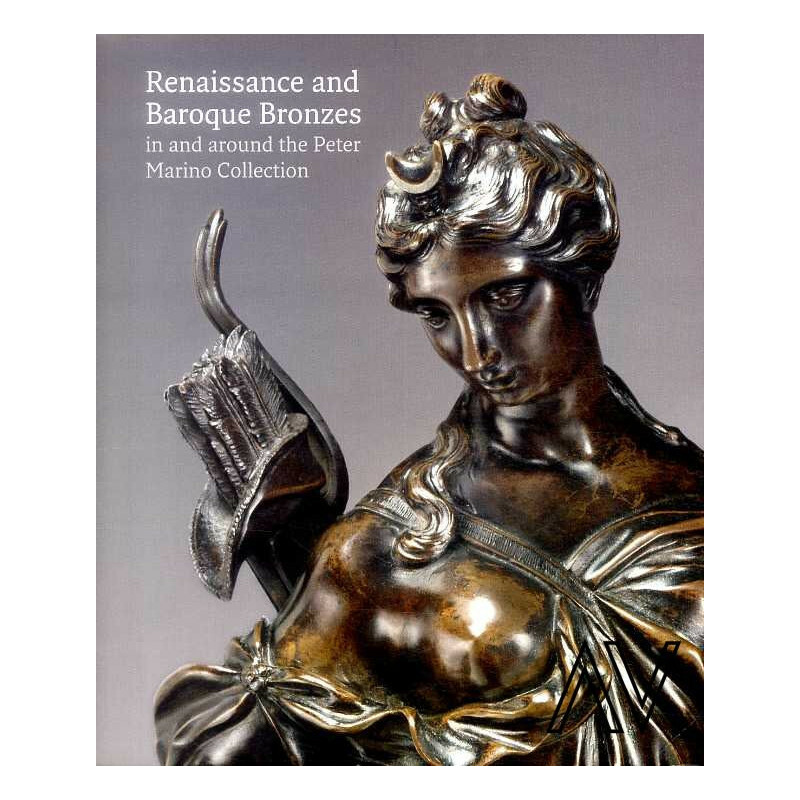 Philippe Malgouyres, Curator of Bronzes, Ivories and Metals at the Louvre, discusses the bronze casts after Bernini sculpture, a little-studied subject in the wide field of Bernini studies. 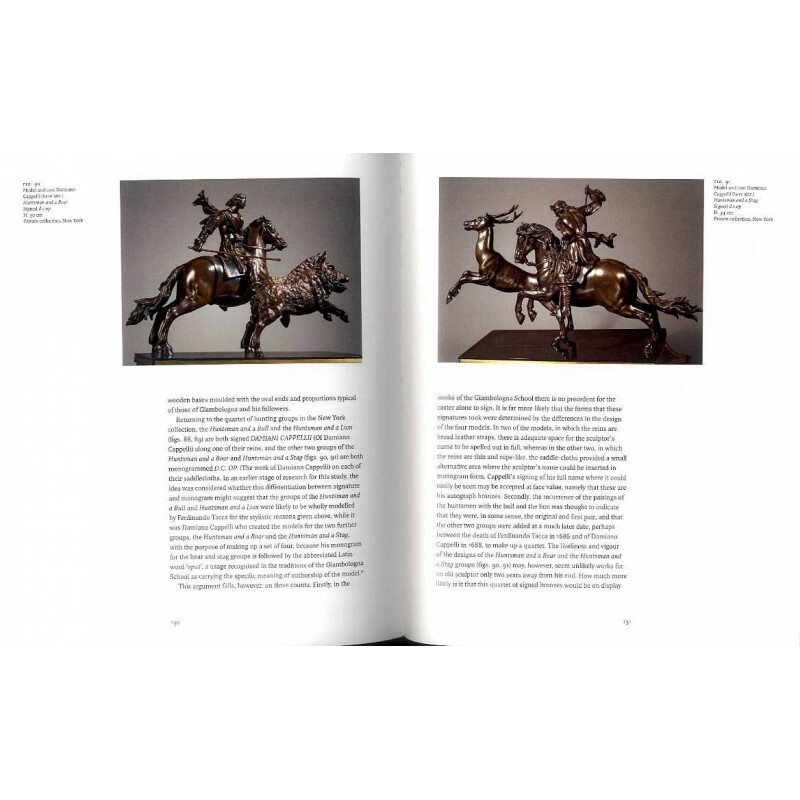 Jennifer Montagu, Senior Fellow of the Warburg Institute, attempts to put together and define the oeuvre of the unknown sculptor of the magnificient 15-figure group of bronze hunters, their hounds and a bull, in the Suermondt Ludwig Museum in Aachen. 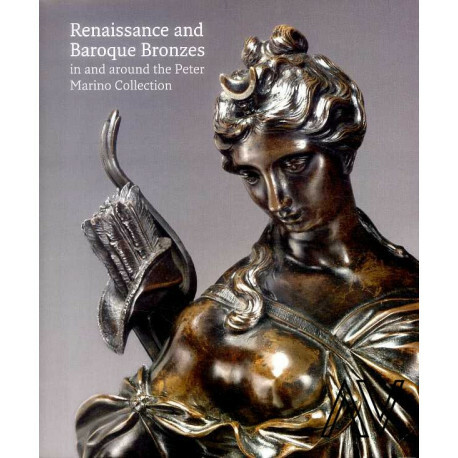 Independent scholar Regina Seelig Teuwen extols Guillaume Berthelot as a sculptor of small bronzes, while Jeremy Warren, Collections and Academic Director at the Wallace Collection, discusses the challenges of cataloguing the Peter Marino Collection for the 2010 exhibition. 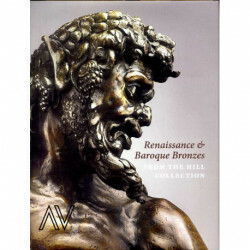 Dimitros Zikos of the Museo Nazionale del Bargello in Florence presents the extraordinary collection of bronzes and terracottas of Giuseppe and Ferdinando Borri. 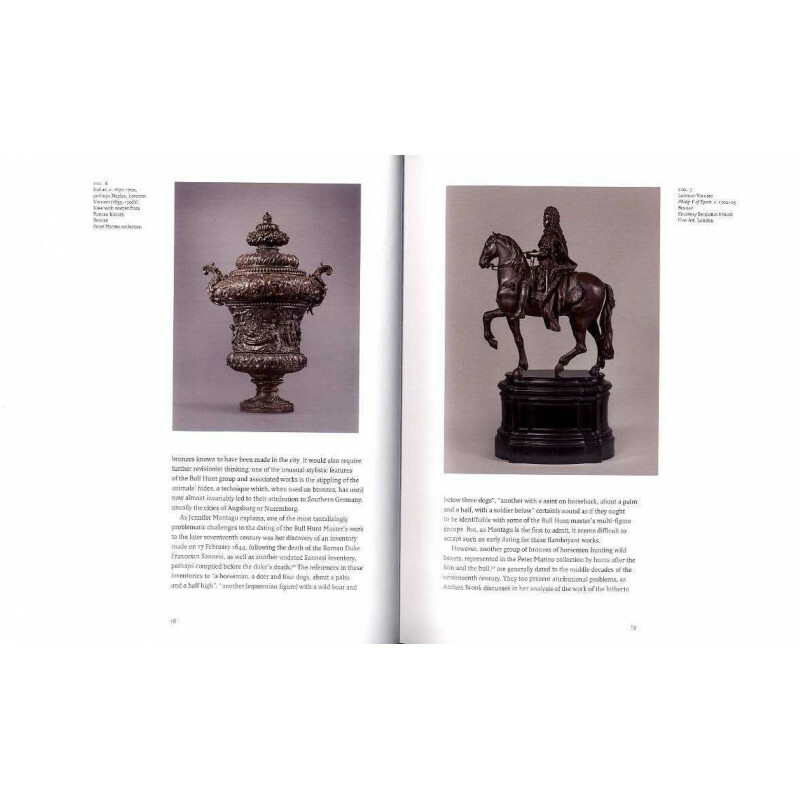 Eike Schmidt, James Ford Bell Curator of Decorative Arts and Sculpture at the Minneapolis Institute of Art, discusses the adaption of two-dimensional models in Giovanni Battista Foggini's bronze sculpture.